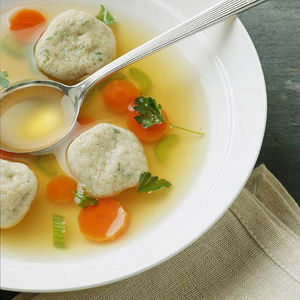 Plan your Seder meal with these recipe ideas for a traditional Passover. You don't have to be Jewish to enjoy this Passover staple! We've built three sweet treats around the kid-friendly unleavened bread. Made with only flour and water and baked quickly, this flatbread symbolizes humility. According to religious history, the Jewish nation relied on it--along with their faith in God--for sustenance as they traveled through the desert to the Promised Land. 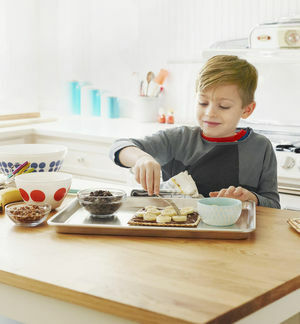 Your child will have fun making this tasty treat for Passover.